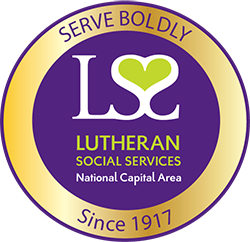 “Lutheran Social Services -NCA is good people working for a good cause. 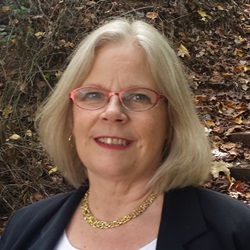 The work is vital and critically important to the survival of our clients.” Susan joined LSS/NCA in 2016 bringing many years of experience in fundraising at national and local nonprofits. She graduated from Smith College with a degree in American Studies, received her JD from Brooklyn Law School and attended the graduate tax program of New York University. Susan has a Certificate in Fundraising form NYU’s Heyman School of Philanthropy and Fundraising. She enjoys independent and foreign films, reading history and biographies, beaches and minor league baseball.